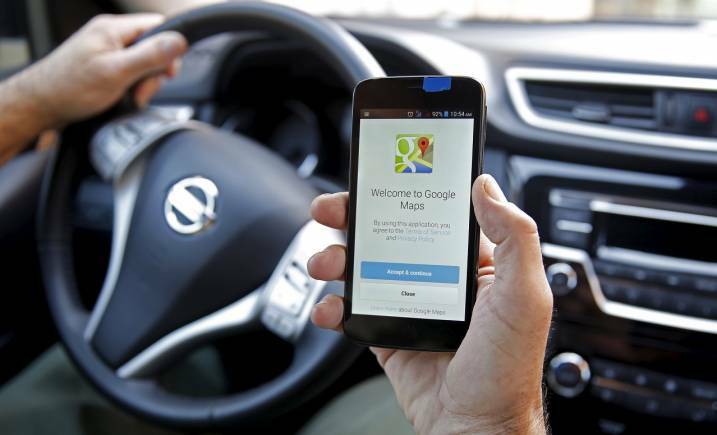 Smartphones today have become more of a necessity than a luxury. With the increasing demand for smartphones comes increasing demand for smartphone accessories. Manufacturers have realised this and have already begun their R&D. 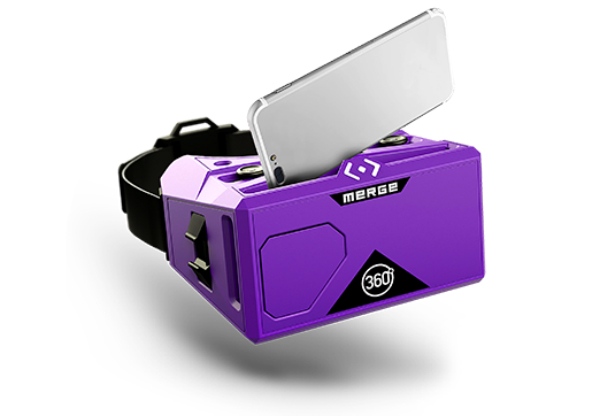 The headset works with any Android or iOS device and features tons of different VR experiences for you to choose from. These VR Googles perfectly fit the contours of any face for a comfortable VR experience. Chargers and mouse mats feature right on top of that list of traditional accessories but say you package them up together in one product. 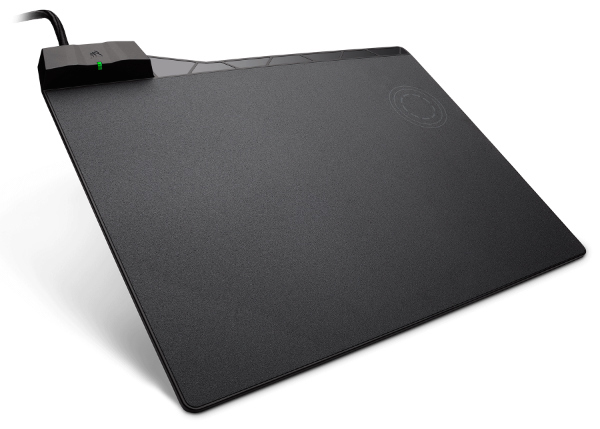 Enter the Corsair MM1000 Qi Wireless Charging Mousepad, a highly-responsive gaming mouse pad that doubles as a wireless charger, letting you charge your phone and game simultaneously. 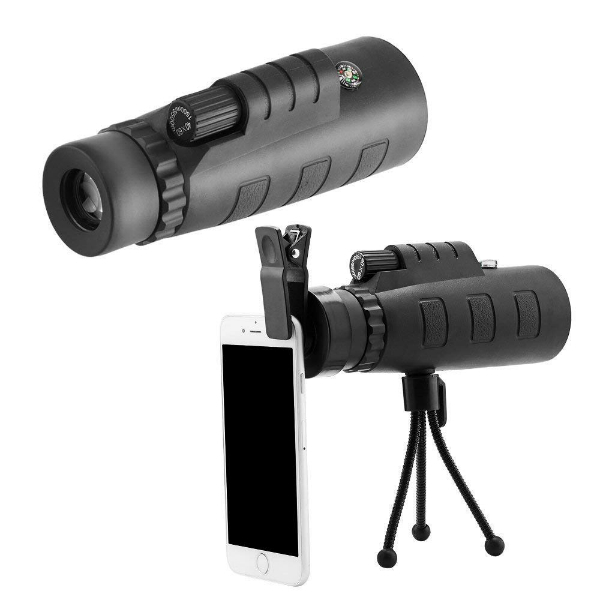 You’ve all heard of smartphone lenses you can attach on your phone to enhance camera functionality, but what about a smartphone telescope? This lens has the ability to get 40 times closer to objects. No, this isn’t your average ziplock bag you get at a railway station. Just ask yourself, would you trust one of those bags when taking your phone 25 metres underwater? 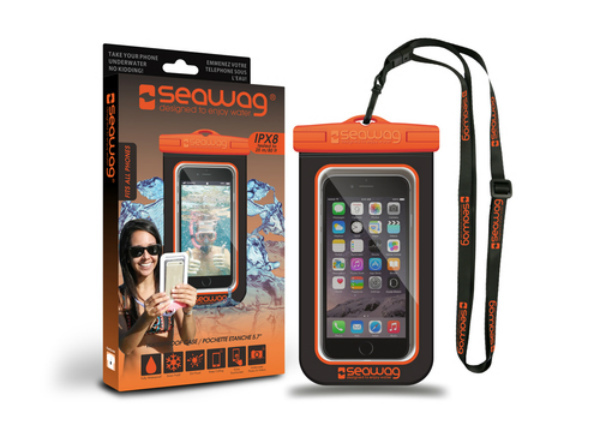 The Seawag features an airtight seal and is waterproof up to 25 metres. Yes, there more, you can also use your phone for underwater photography or video capture, as your touchscreen is highly usable even when it’s in the bag and the transparency of the plastic offers excellent results. 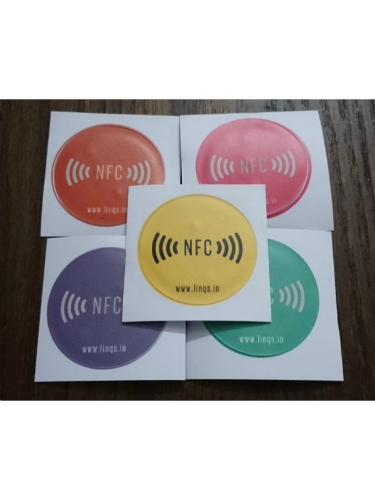 NFC StickersNFC stickers are really cool for smart homeowners, and in general as well. All you need do is download the NFC tools application and then drag your phone over a tag to read it. You can then assign a specific function on your smartphone to the sticker. Placing your phone onto the sticker will then trigger the designated function, which could be anything from changing the brightness on your phone to set the alarm. All you need to do is place your phone over the tag.